5 Bed brick detached house. Liversedge. Currently Occupied and Unavailable. We have worked with a number of developers and completed many extension projects that have been favourably received by all our clients. 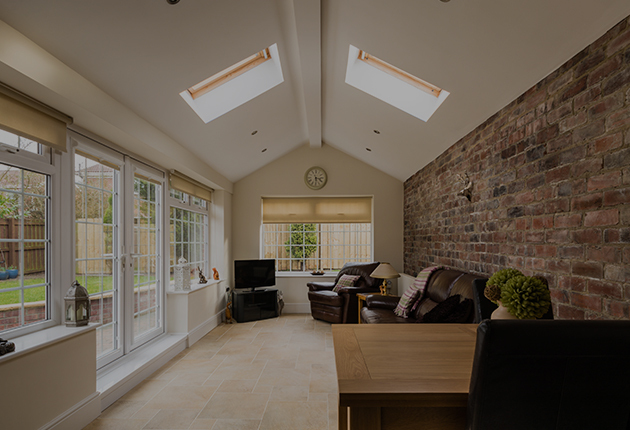 A great deal of work comes from recommendation and the same high quality property developers, which we feel demonstrates the success of our extensions West Yorkshire. 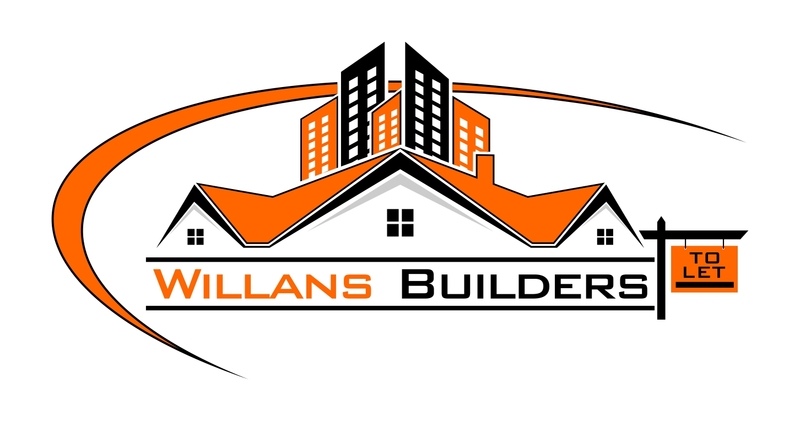 Willans Builders are professional self builders West Yorkshire. We are fully qualified in all aspects of self building and we ensure that all our work is carried out in an efficient and professional manner. Willans Builders are a high quality, professional builder West Yorkshire. 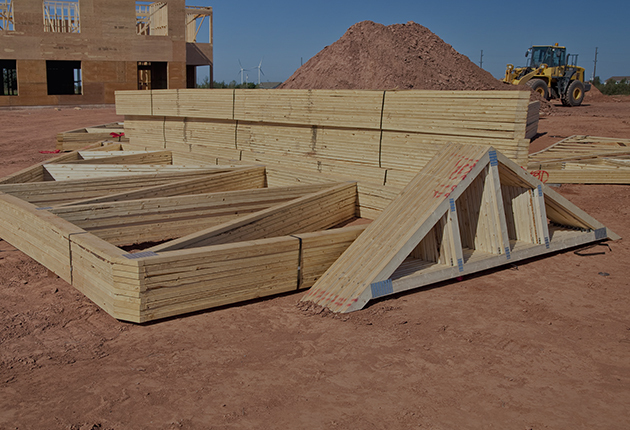 All members of our team are highly qualified and experienced.